Westside charmer! By popular demand we are bringing you a 3 bedroom 2 bath home located on the westside of town. Fresh interior paint, newer floor coverings, new dishwasher, and central heating unit installed within the last month! 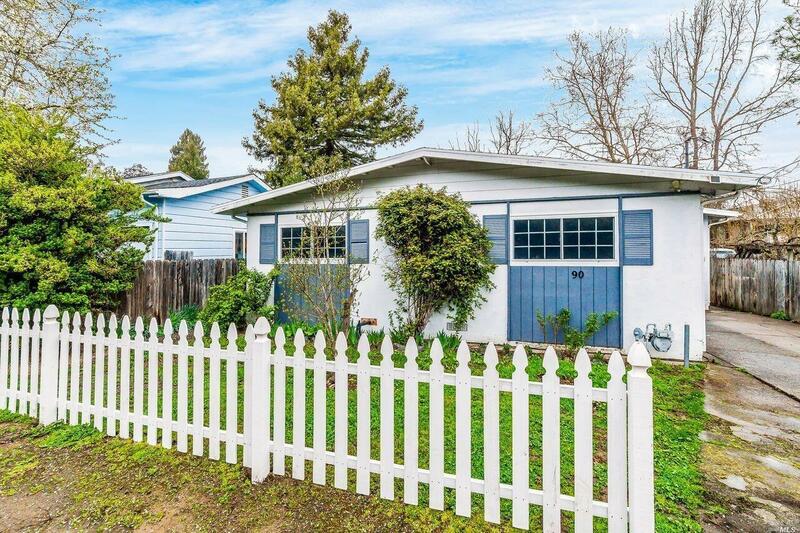 Easy walk to downtown Willits for shopping, theater, restaurants, post office, and the grange! Enjoy the easy quiet living this home has to offer.